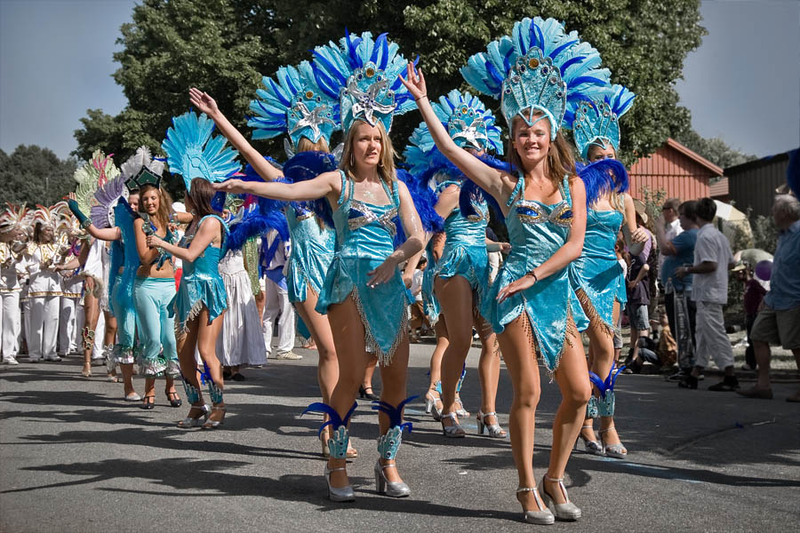 Dancers at hammarkulle festival, Goteborg, Sweden. Ok the title is a bit classic. Anyway, here is another shot from hammarkulle of last June. It was carnival time all the way during an afternoon.